When the daughter of a prominent politician and her boyfriend disappear, officials suspect foul play. 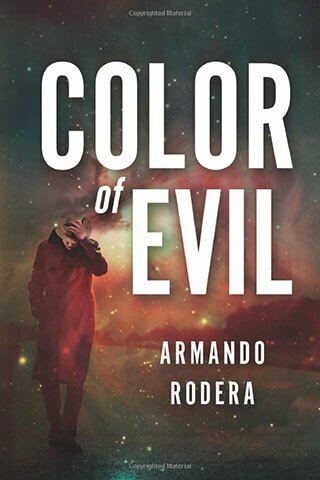 Seasoned inspector Francisco Bermejo and rookie brainiac Pablo Roncero team up to investigate, but their hope for an open-and-shut case quickly crumbles. They are on the trail of a serial killer—one whose motivations are as mysterious as the horrific, elaborate tableaus he leaves behind as clues. Bermejo and Roncero must overcome their differences, a byzantine bureaucracy, and the distraction of a beautiful journalist as they race across Spain in pursuit of the murderer. They can only guess where he will strike next—and with the gruesome game the killer’s playing, guesswork is not nearly good enough.